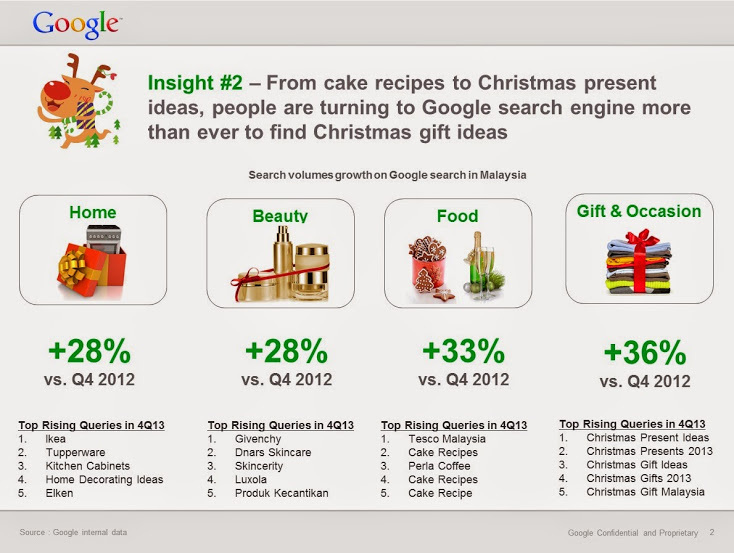 Based on Google search trends, more and more people are turning to Google to get the perfect Christmas gift ideas for their friends and families. It’s never too late to start thinking about holiday gifts. According to Google, searches tend to increase 5 days before Christmas and New Year’s, which means there are even more shoppers looking for gift ideas at the very last-minute. 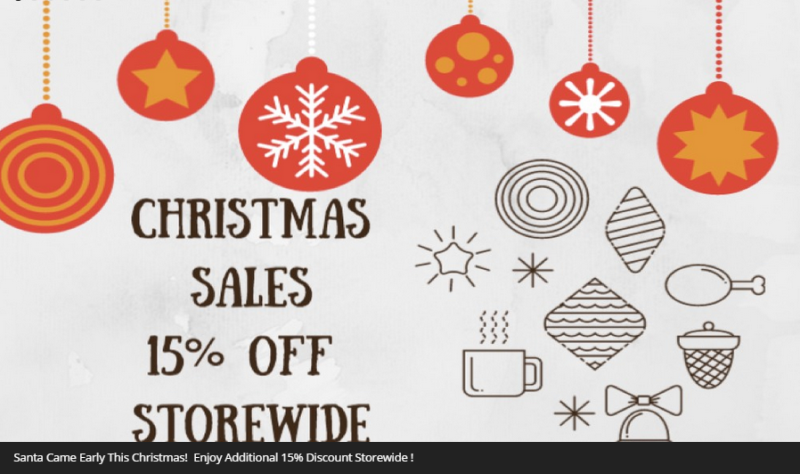 For last-minute shoppers out there, here’s a list of eStore offering Christmas sale! Do check them out! Get your WWF merchandise at a discounted price only during this festive season! Caely offers festive promotions for gifts such as women fashion, women intimates and men fashion. Get 15% off storewide when you purchase from ZENZENDREAM that provides a wide range of haircare, skincare, cosmetics, perfume and body slimming care products. Look for digital products such as smartphone USB charging cable, monopod, speakers, earphones etc on sale only from this IT solution provider. Get your free ceramic pot container when you purchase RM300 and above home appliances from KHIND! 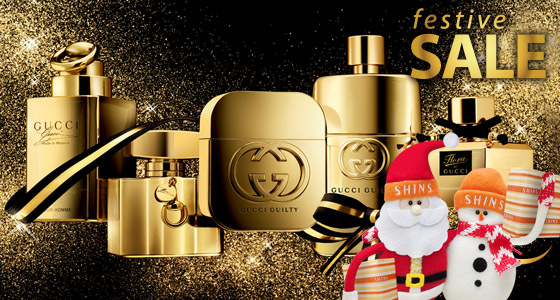 Looking for perfume or fragrance as Christmas gift for family and friends? – stop by at this Malaysia’s leading beauty retail chain. Get your luxury home fragrances or bath & body products at a discount of either 10% or 20% only from Aroma di Casa. 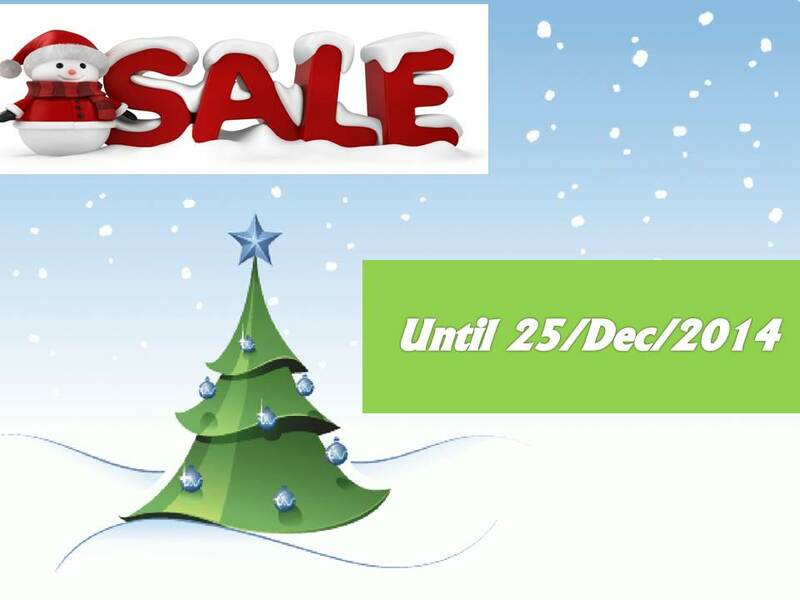 Zensuous provides price cut for selected aromatherapy and spa related products during this Christmas festival. Get them now! Suteki Walk sells woman’s clothing, fashion bag, children’s clothing, jewelry and handphone accessories. Visit their store for more Christmas sale info.